Notably, the deceased named Davala Arjun Rao had come to Delhi to participate in the day-long hunger strike called by Andhra Pradesh Chief Minister N Chandrababu Naidu. 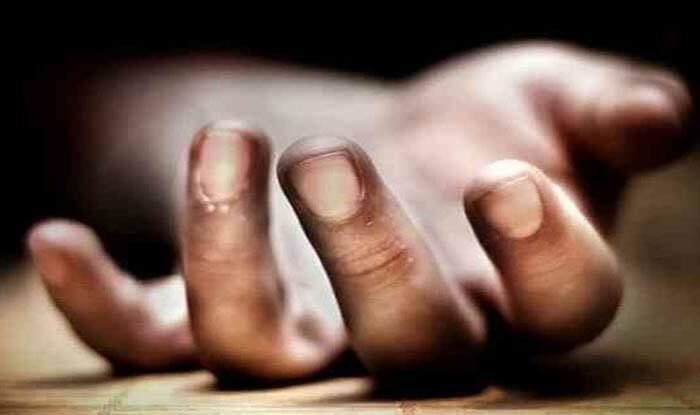 New Delhi: A differently-abled man from Andhra Pradesh’s Srikakulam district committed suicide by consuming poison outside Andhra Bhawan in the national capital. According to police, the incident took place on the intervening night of Sunday and Monday. The man was allegedly facing a financial crisis. The police were informed about an unidentified body by an Emergency Response Vehicle (ERV) lying near the footpath of Jaswant Singh Road at around 7 AM. Rao was lying dead on a wheelchair outside Andhra Bhawan. A suicide note which was recovered from the spot cited financial crisis as the reason behind him taking such an extreme step. Meanwhile, further investigation into the matter is underway. The body has been preserved in a mortuary and will be sent for post-mortem after the family reaches Delhi, they added. It is to be noted that N Chandrababu Naidu is on a day-long hunger strike in protest against Prime Minister Narendra Modi-led central government, demanding special status for the state. Naidu’s ‘Dharma Porata Deeksha’ (a day-long protest for justice), which began at 8 AM today, is likely to end at around 8 PM. He will also submit a memorandum to President Ram Nath Kovind on February 12.